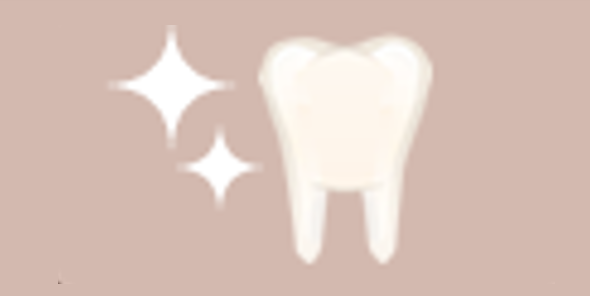 Dr. Makabe sees one’s oral conditions in total, considering other physical issues. We use EO (sterile water) water in each treatment. We also care about secondary infection by air. You can give us a call or send us an e-mail for your concerns. It is crucial to control periodontal environment in prior to whatever other treatments are. 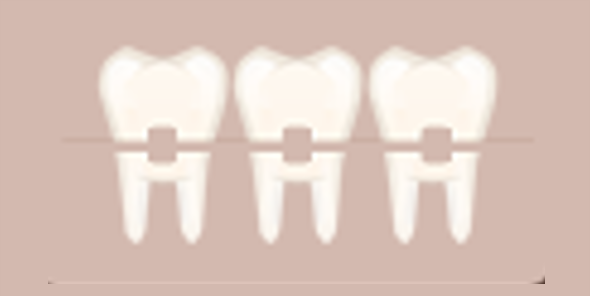 Orthodontic is not only for teeth alignment, but for bite condition, posture, jaw condition, and for more. Having shiny teeth could give you more strength and power. We try to give the recipient site less damage, using OAM technique and Bicon implant system. 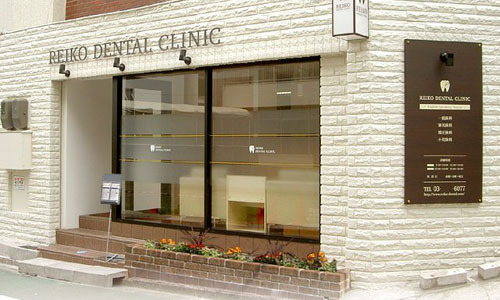 It is our goal to provide patients a comfortable environment. 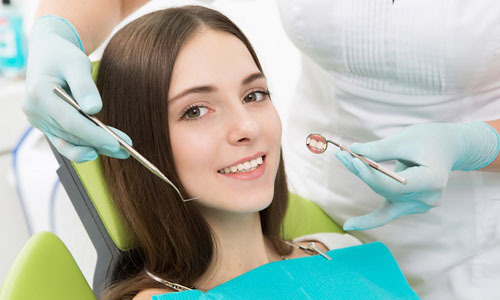 We spend time to listen and talk with you to alleviate any concerns that you may have before any actual dental work will be done. We welcome any questions during treatment and welcome post-treatment e-mails with concerns. We accept Japanese health insurance. She brings her depth of experience and innate concern for your overall health and comfort to each and every treatment. 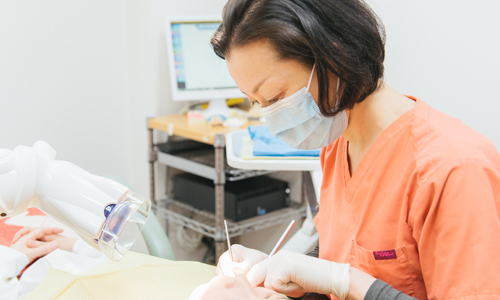 Dr. Makabe presents a refreshingly unique and artistic approach to dentistry by combing beauty and strength in her restorations and the smiles she creates. 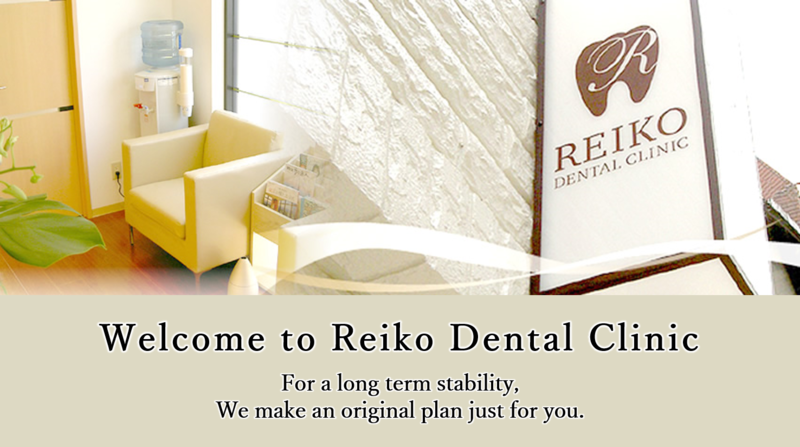 We invite you to discover the difference we can make in your smile and in your life.